When you have a strong brand positioning that is respected and beloved by your consumers, how do you engage at the point of sale to reiterate your message at the critical point of contact? 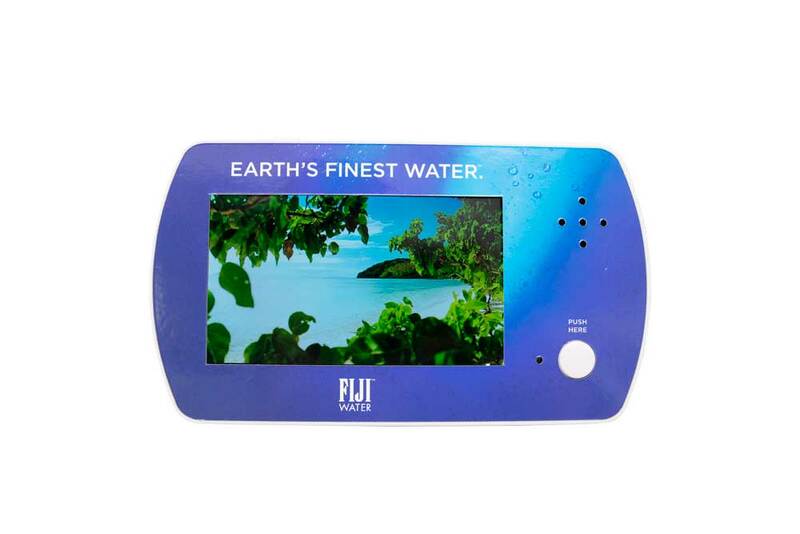 Fiji enjoys strong brand loyalty among its consumers who agree with its positioning as the “Earth’s Finest Water.” Americhip helped Fiji get its message out with our 4.3” Video Micro Shelf Talker and a beautifully rendered 15 second clip of the natural artesian aquifer where the water comes from mixed with majestic music. Given the tight spacing available in the beverage aisle, Fiji loved our new sleek 4.3” video unit that can fit even the tightest shelf locations. 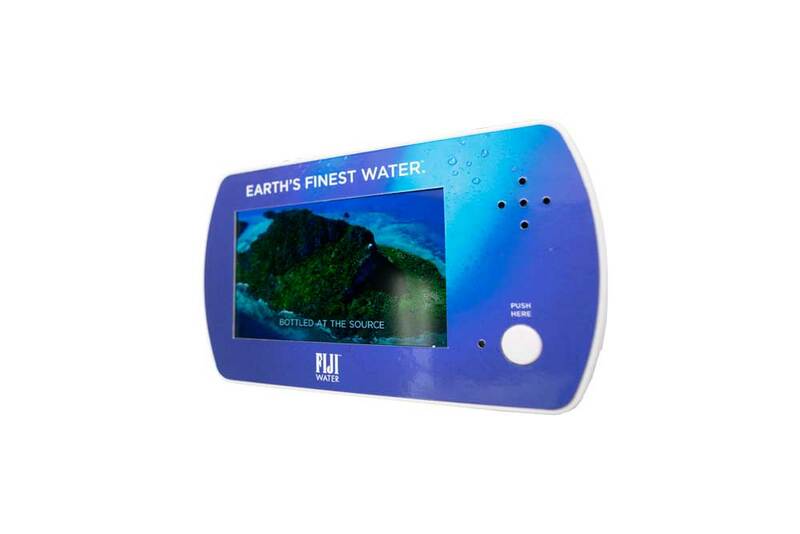 Reengage and reenergize your consumers right in the store aisle with a moving brand video programmed onto our sleek Video Micro Shelf Talker.